This month WordPress 4.9.8 maintenance release went live. This is a maintenance release that you will want to install if it your not setup for auto WordPress updates. This update follows a previous security update that we encourage you to review because it covers an issue allowing unwanted users access to remove files. 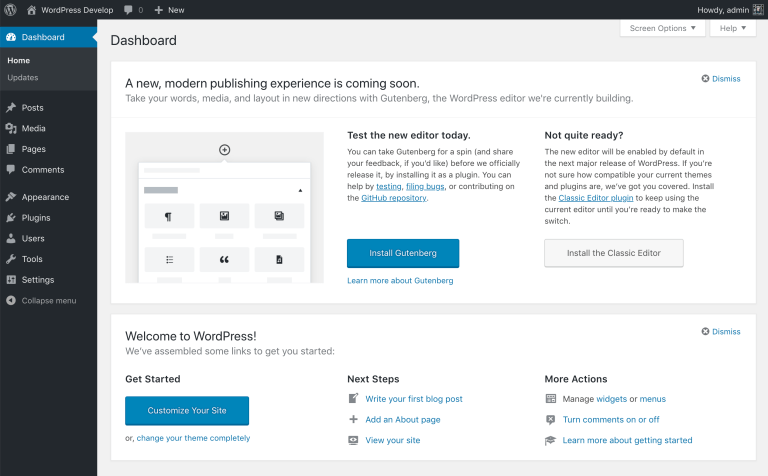 After updating to the latest WordPress 4.9.8 maintenance release users will see a callout within the Dashboard to try the new Gutenberg editor. 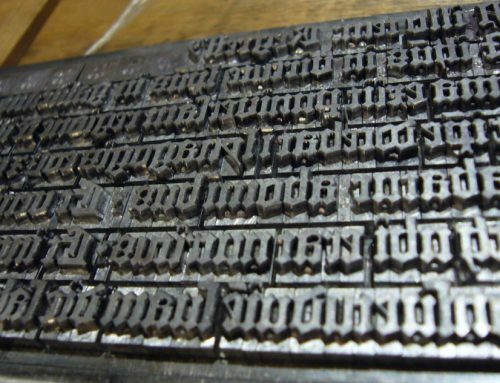 Gutenberg is a block editor that is currently available as a plugin but will be released in the upcoming WordPress 5.0 update. This will greatly change the current editor by providing design, layout and coding enhancements. The goal is to support modern editing tools that are currently found only by third-party developers and plugins. WordPress is now rolling these features within its core. The previous WordPress security release included privacy updates to support the GDPR requirements as well as personal data tools to allow accountability over sensitive information. 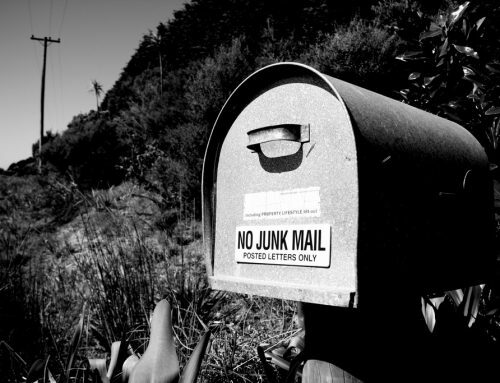 The WordPress 4.9.8 maintenance release contains 18 privacy fixes. WordPress has outlined the details of the maintenance release. As always, we want to be sure you are fully updated with the latest WordPress version. 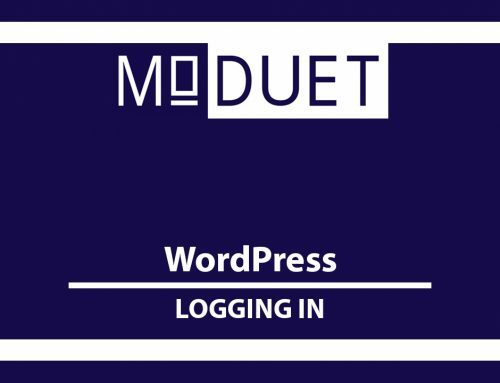 If you have any questions on how to update your WordPress install we are here to help.